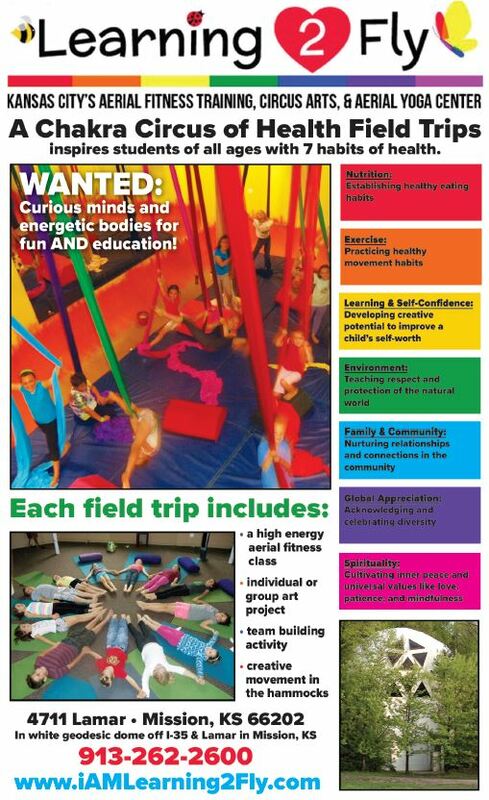 Learning2Fly is super excited to announce our K-12 School Field Trips offerings! 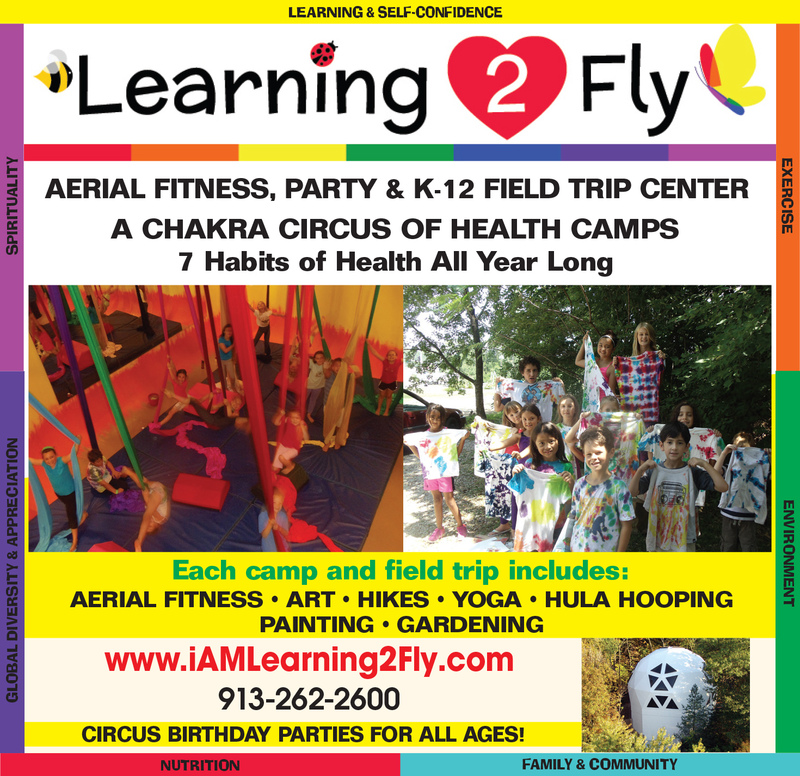 If you are an educator, teacher, or administrator and would like to tour our studio to see what we offer, call 913-262-2600 or email Sumya@iAMLearning2Fly.com. Our passion is health! We teach kids 7 habits of health through creative, energetic activities and play! Health is wealth!